TMZ published a report on WWE Hall of Famer “Stone Cold” Steve Austin’s Texas ranch being hit hard by a nasty storm this week. 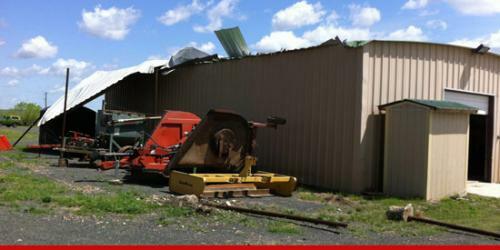 Austin noted his barn was destroyed, with violent winds blowing the top off. Austin said fixing it “ain’t gonna be cheap,” but he plans to use it as a chance to upgrade his barn by adding more storage space.